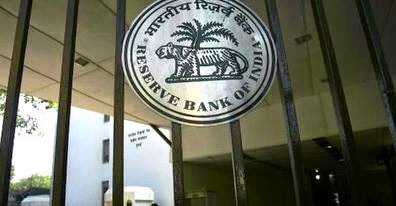 According to latest RBI guideline A bank account can be opened with just one address proof, permanent or local.This will help migrant workers and employees with transferable jobs who at present face cumbersome procedure to access banking services. A customers can submit only one documentary proof of address (either current or permanent). If the address mentioned as per 'proof of address' undergoes a change, fresh proof of address may be submitted to the branch within a period of six months. In cases where customer is not able to furnish local proof of address, the bank may take a declaration of the local address on which all correspondence will be made by the bank with the customer, it said. "No proof is required to be submitted for such address for correspondence/local address. This address may be verified by bank through positive confirmation such as acknowledgment of receipt of letter, cheque books, ATM cards, telephonic conversation. If there is a change in address, customer may intimate the new address for correspondence to the bank within two weeks of such a change.